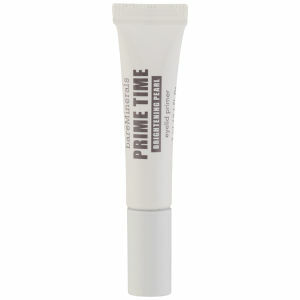 bareMinerals Prime Time® Brightening Eyelid Primer in Pearl ~ This tiny little Prime Time is part of my everyday makeup routine! I love it so much that when I don't feel like having too much make up on, I wear it with nothing on it. The colour is very light and glittery on me. A natural delight! It keeps my eyes smooth almost all day! 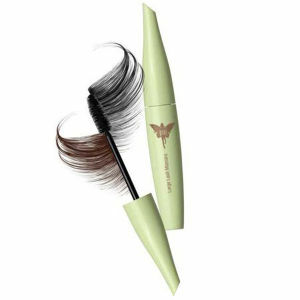 Make Up Forever, High Definition Concealer ~ I tend to have dark circles underneath my eyes so I would say I don't go outside without something to hide them. Zombie alert otherwise, ahah. 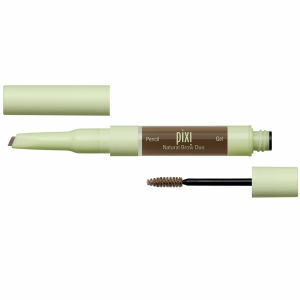 I have tried many concealer with the year and by far this one is the best for me honestly! Unfortunatly, it is a bit pricey. So now, you know my makeup minimum, I don't wear too much makeup as I prefer spending more time in bed than in front of my miror. It was not always the case, I admit. When I was younger I used to love smokey eyes and could not leave the house without my makeup foundation on. I was really into the expensive but marvellous brand : MAC Cosmetic. It is still one of my favourite! I purchased all items quoted above and am not a professional or even a PR worker either. It is only my honest opinion.